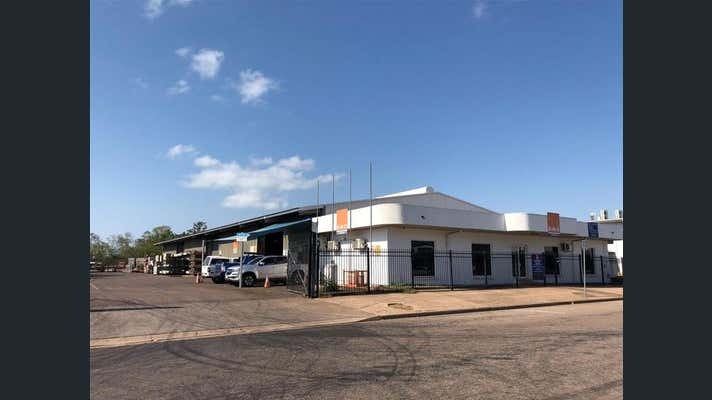 - Tenancy Three occupies approximately 6,100m2 improved with 986m2 of warehouse and offices and is leased out to Out Back Tours Australia Group. - Total General Industry zoned land area is a massive 2.07 hectares. - Outstanding street exposure with 140 metre frontage. - Priceless exposure to Tiger Brennan Drive from the rear boundary. Woolner was historically an Industrial estate but in recent years due to its prime location the area has seen growth on residential and commercial applications. 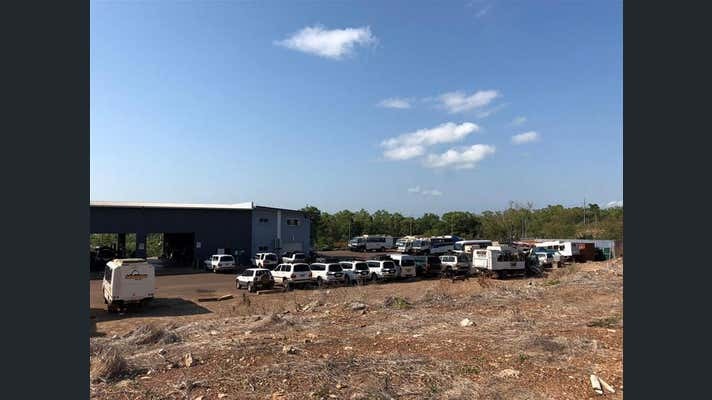 The site adjoins Tiger Brennan Drive and is only one block from the Stuart Highway, providing good access to all areas across Darwin. 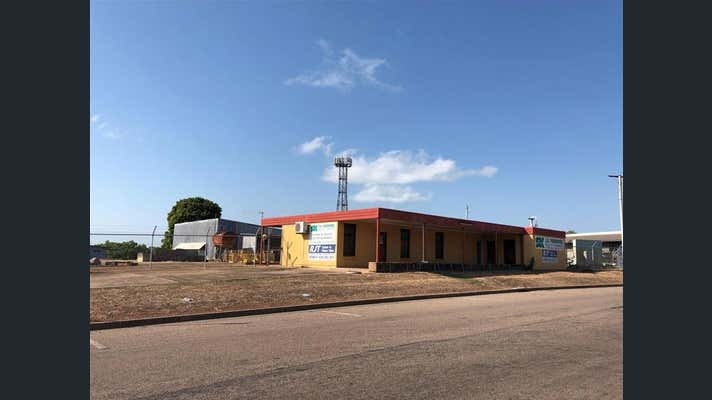 This is a select opportunity to make an outstanding investment so close to Darwin's CBD. Call Cameron Charles on 0412 733 795 or Shun Hatton on 0414 282 100 today to arrange an inspection.